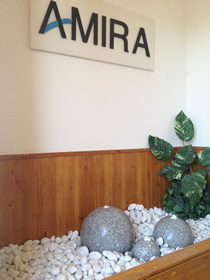 Hotel Amira is a two-star tourist class hotel. The area in which this hotel is situated is popular with both business and leisure travelers mainly because of its excellent public transport links to the city and tourist attractions. Pegnitz river is a few of the famous must-see places that are only a short walk from the hotel. 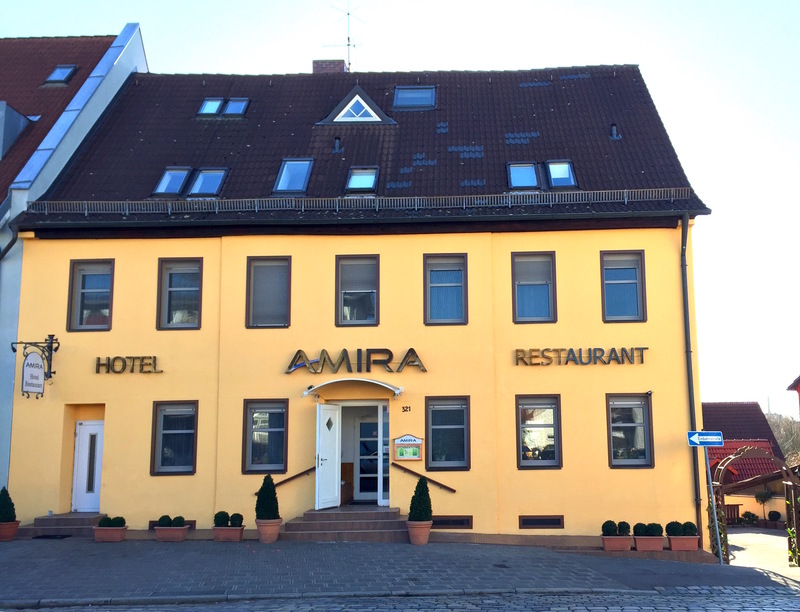 03:00 p.m. to 10:00 p.m.
Close to Shopping centers is just 15 minutes from Nürnberg Airport and only few minutes from the underground station of "Stadtgrenze". 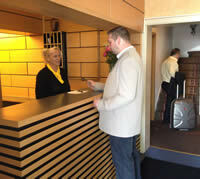 Medium Size Group: We offer group discount.